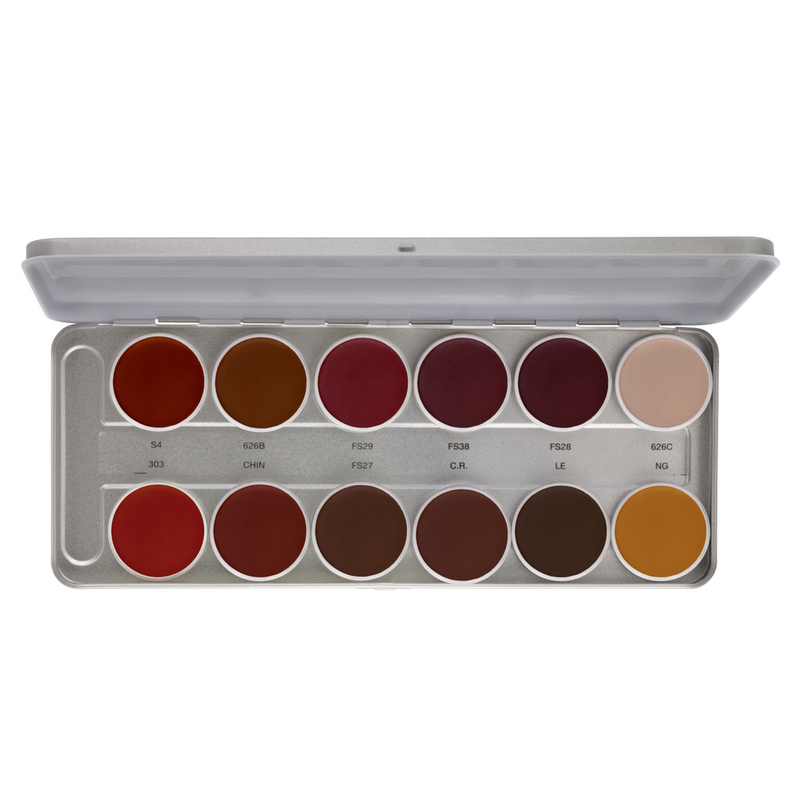 Lasting color clarity. 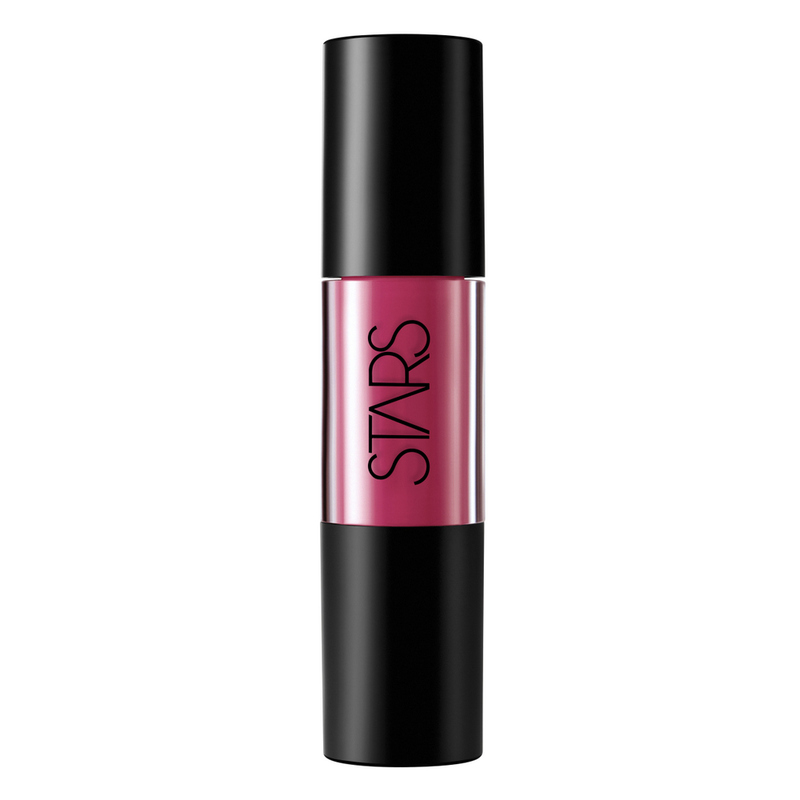 Several intense shades, one feel-good formula. 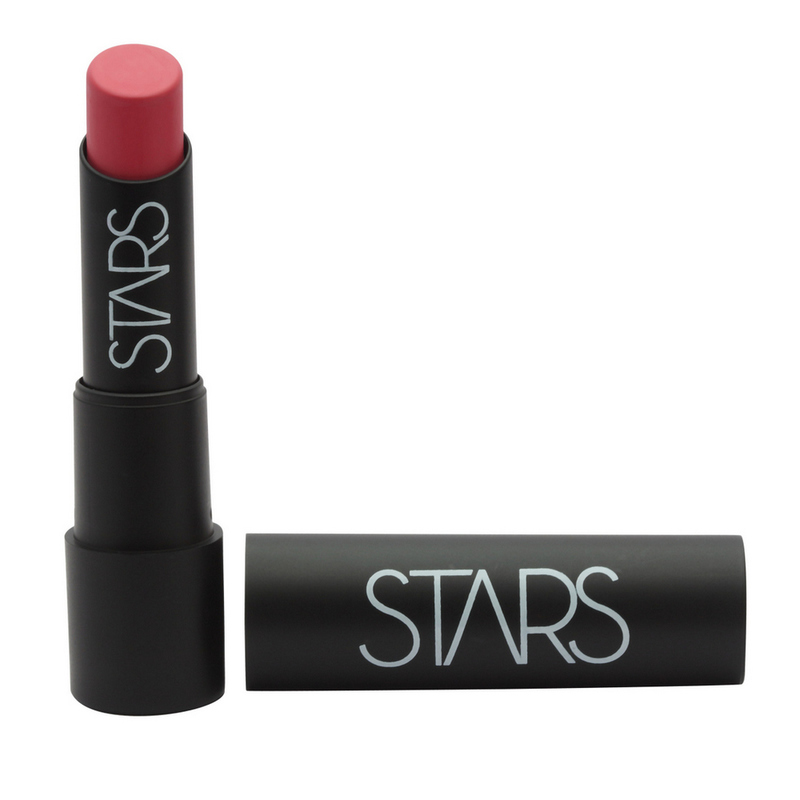 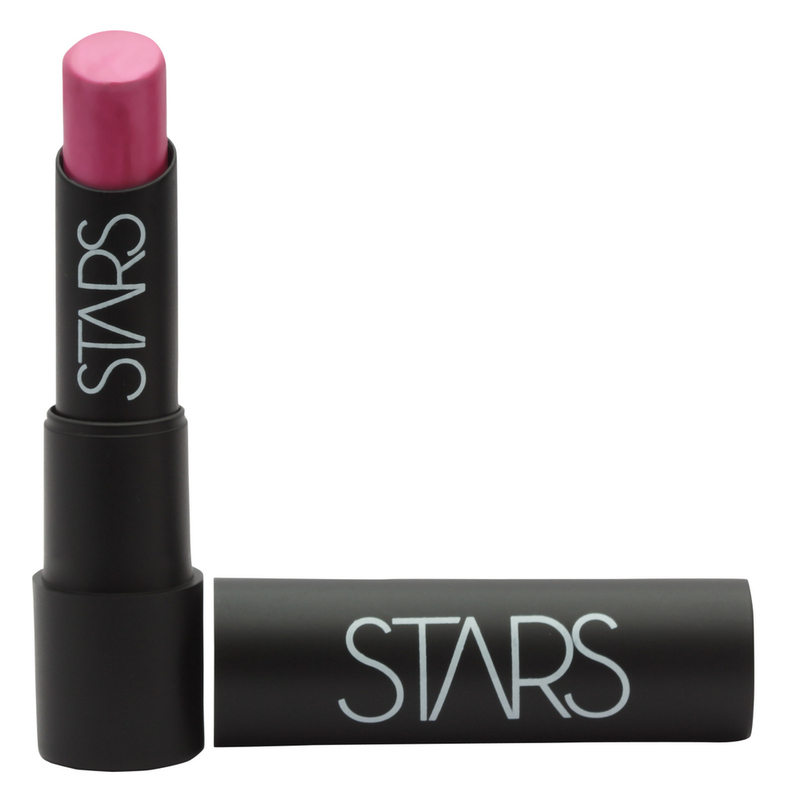 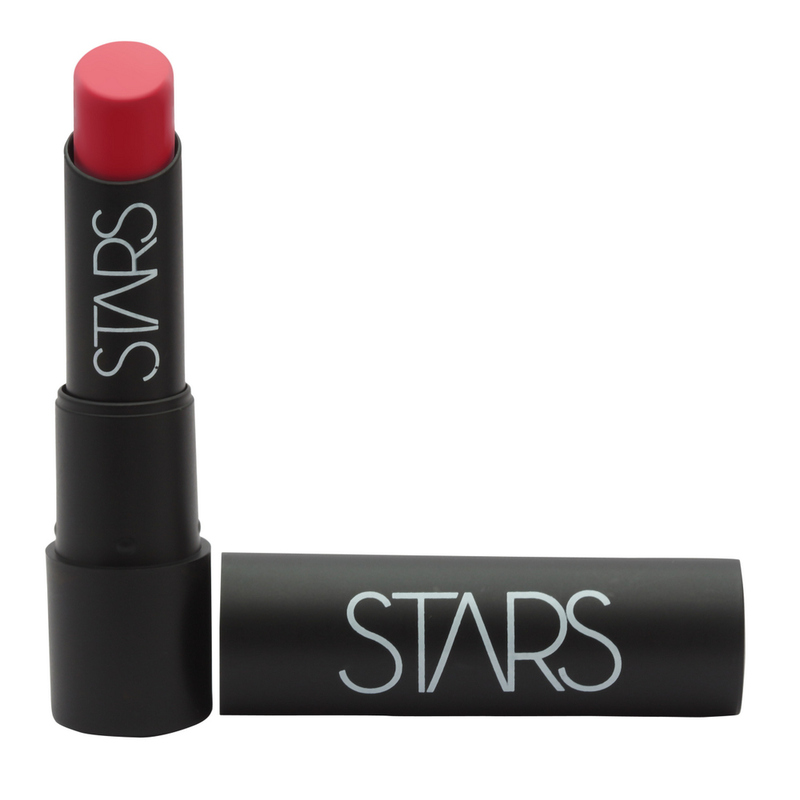 Star&#39;s Lush Lips Semi-matte lipstick is what your kiss has been craving.